As we age, our bodies go through changes that can make us more susceptible to disease, injury, and infection. Individuals who experience the greatest number of health issues as they age may find that a nursing home or assisted living facility provides the best medical support. Unfortunately, that then places those individuals in a subset of our aging population who is at greatest risk for infection. Today's post will explore how age and infection risk are related. This week, the Wall Street Journal addressed the growing concern over infection control in America's nursing homes, citing research from a recent paper from the Columbia School of Nursing. The article summarizes the four key obstacles to effective infection control in nursing homes: Overuse of antibiotics, inadequate staff/training, lack of resources, and a lack of data/surveillance. 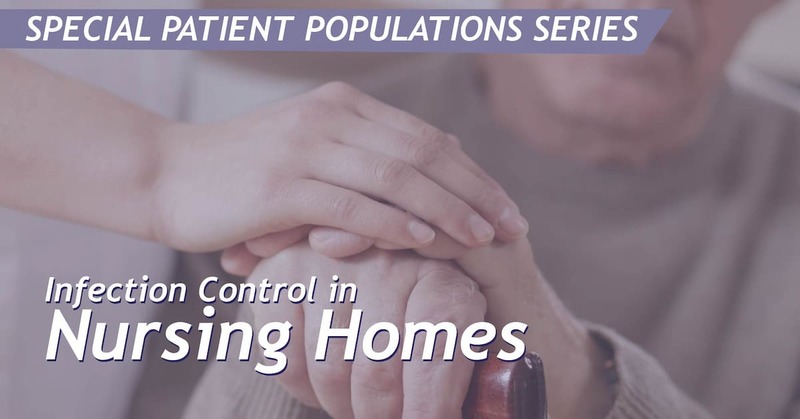 In the next series of posts, we will explore the nursing home landscape, investigating the origin of and solution to each of those four obstacles. Today we will start with an overview of nursing homes. Despite recent controversies about the quality of care in VA hospitals, the network of 163 acute care hospitals and over 1,000 outpatient clinics is actually a national leader when it comes to many treatments and outcomes. Due to incidents of patient harm stemming from, among other issues, prolonged wait times for procedures, the VA instituted a rigorous self-evaluation as well as evaluation from outside experts. The results pointed to changes needed for improvement, but also revealed successes and positive outcomes where the VA exceeds private sector health care. 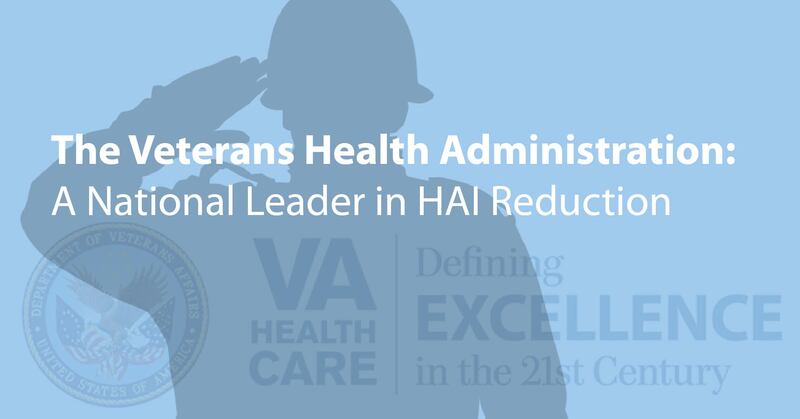 One of those areas is in infection control, and today's post will explore how the VA achieved a leadership role in this area. Measuring the cost-effectiveness of an infection prevention intervention requires careful translation of complex issues into dollar values: The problems, the possible solutions, the methods of evaluation, and the desired outcomes. The result is a calculation that measures whether or not the costs associated with an intervention are outweighed by the benefits gained by that intervention. Today we will delve into the big ideas behind that final calculation.